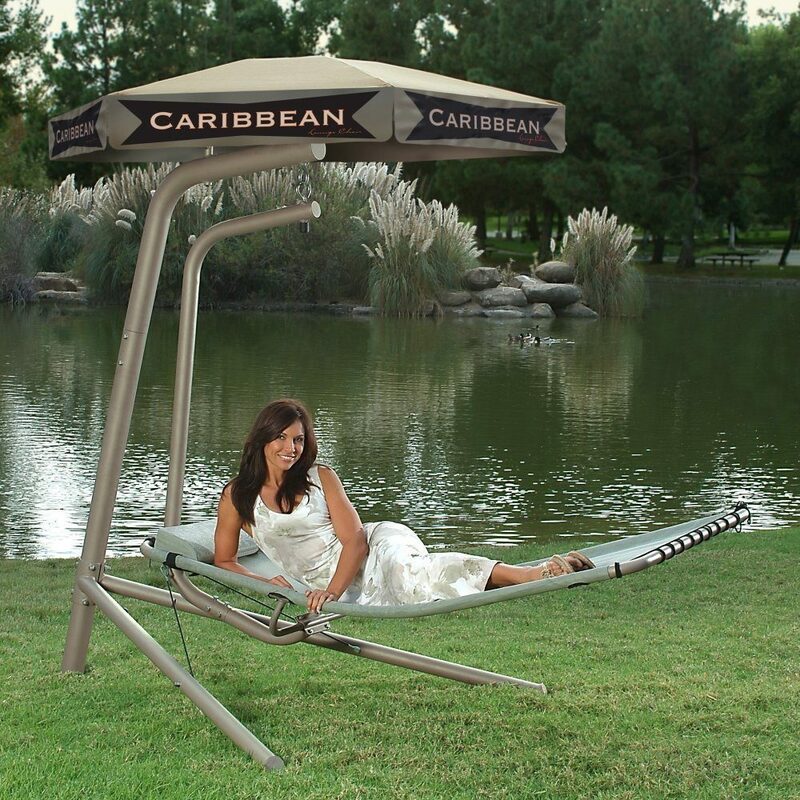 Summer might not be your favorite season but it’s not something you can’t handle with ice cream, cool beverages, and fruits. 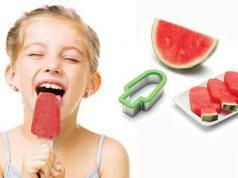 Having some watermelon during hot summer days is a good idea but you wouldn’t want to make a mess. 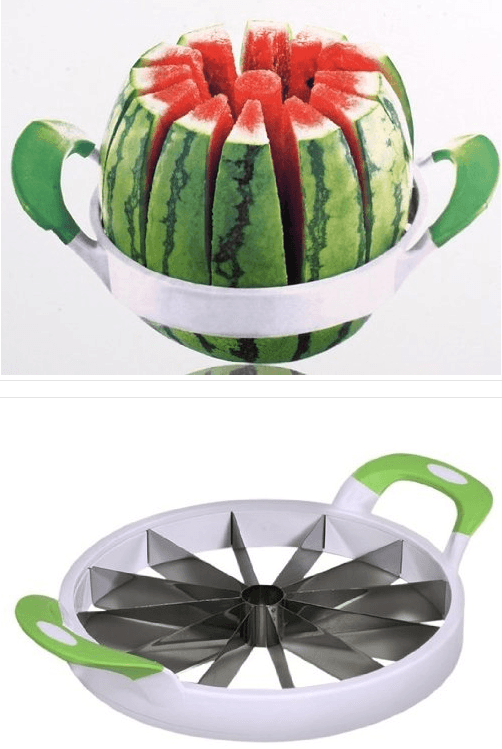 This stainless steel watermelon slicer has you covered. 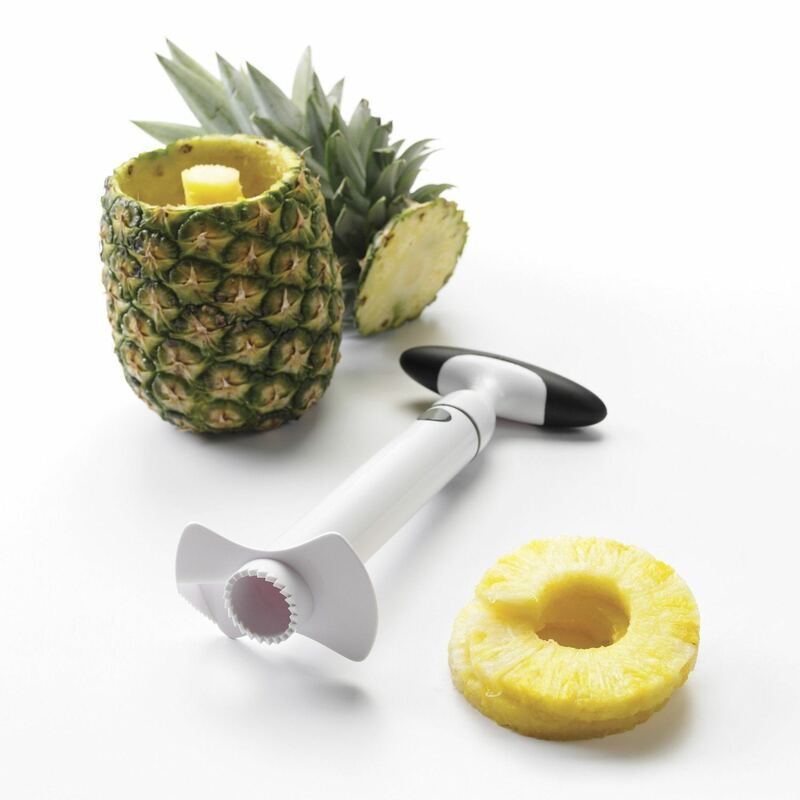 It cuts melons in 12 slices and saves you time and effort in the process. 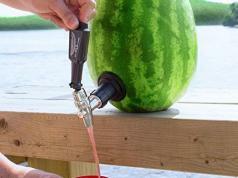 It is suitable for various types of melons.